We’re honored to be included once again in another beautifully styled shoot in Martha Stewart Weddings. Pictured here is the jacket from our Mod Suit in Chambray and Suit Pants in Khaki. Complete the look with a Standard Shirt in White and a matching bow tie. 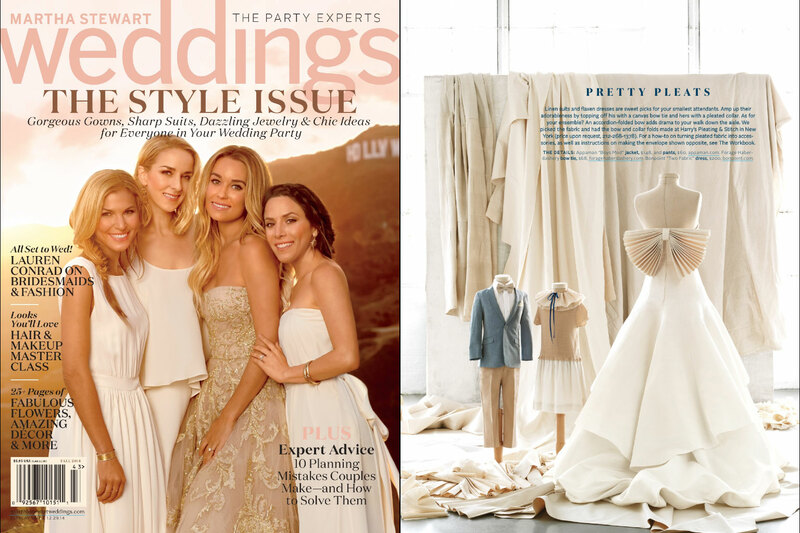 The Mod Suit makes its appearance in the Martha Stewart Weddings Fall 2014.